AccuraCast SearchStarz Blog: Google and Yahoo - sticking it to the man? Russian relations with the West appear to be worsening with each passing day. In response to the Western sanctions over the crisis in Ukraine, Russia yesterday imposed a 'full embargo' on food imports from the EU, US and other Western countries. It is also threatening to block Siberian air space - something likely to severely disrupt flights between Europe and Asia. 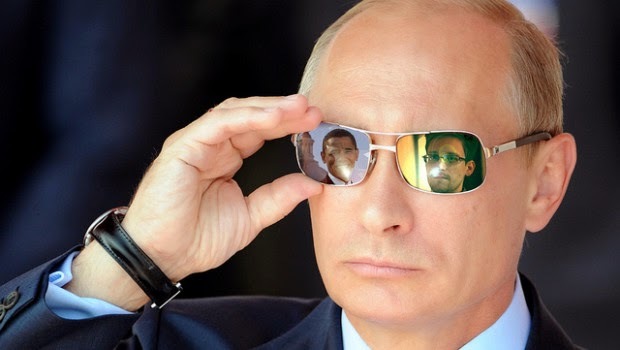 To add to this, in a more subtle political move, Putin has granted permission for the US whistle-blowing fugitive Edward Snowden to remain in the country for three more years. Snowden, perhaps the most wanted man in the US, is well know as the figure who leaked documents which revealed a number of tech companies were complicit in helping the NSA's spying activities. Ever since this revelation, relationships between the government and big tech companies have been severely fraught: these companies definitely don't want to be caught out again. Just recently Yahoo and Google - those two wayward mavericks - have taken great steps towards diminishing the prevalence of government surveillance. In order to block government and hackers they've announced a new encrypted email system that cannot be decrypted even by the companies themselves. Although it may take an entire generation before the reputation of the US government has been salvaged, Yahoo and Google are determined to demonstrate they're on our side. 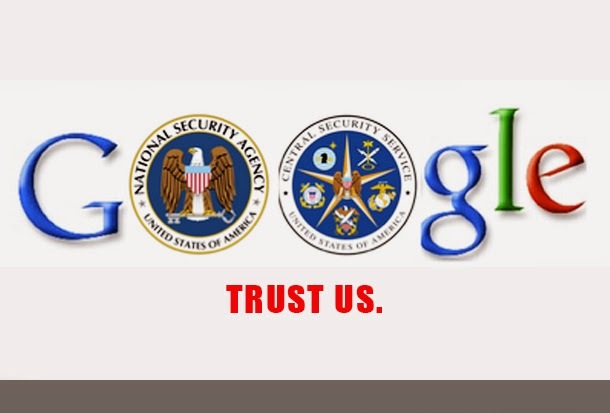 Google - in a further effort to protect its users - also now ranks encrypted websites higher in its search results. In a recent blog post the search engine announced it will start to highlight pages that have HTTPS encryption - which scrambles the data sent between your browser and the server - by default as part of Google's stated ambition to make the web safer. Go Google!